Members of staff working at White City campus are eligible for discounted gym membership at Westway Sports Centre. Ethos has three memberships available for staff: Basic, Club Imperial and Club Imperial Gold. These memberships offer different levels of benefits. Those who opt to take the Basic or Club Imperial membership can boost your access to Ethos with one of our bolt-on packages. We also have memberships that allow your partner the same access to Ethos as you have, even if they don't work at Imperial. Proof of living at the same address will be required to activate the partner membership. Please note, that your partner can only be offered the same membership that you have. 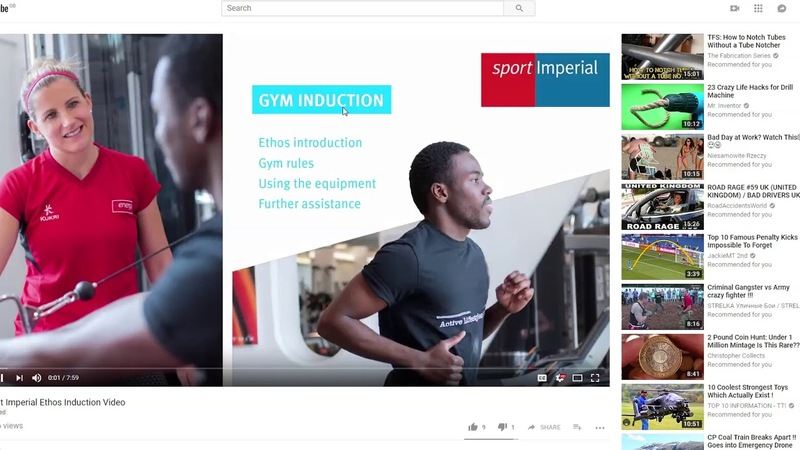 Staff members who are directly employed and hold Imperial contracts are eligible for Ethos Staff Membership options.